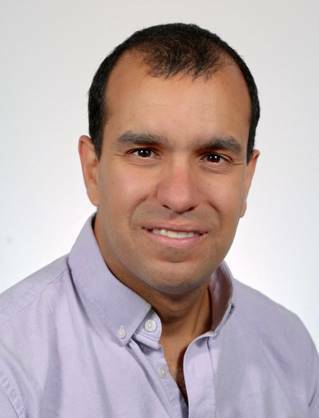 Alejandro is the Director of Security Strategy for Flexera. He has twenty years of consulting and business development experience in four countries, focused around enterprise software in cybersecurity, IT operations, service management and optimisation. Alejandro is originally from Venezuela but now lives in North Carolina, USA with his family, and when he is not traveling with customers and partners, he is training for triathlons.